Come and see this two-story home on a private flag lot in Val Verde! 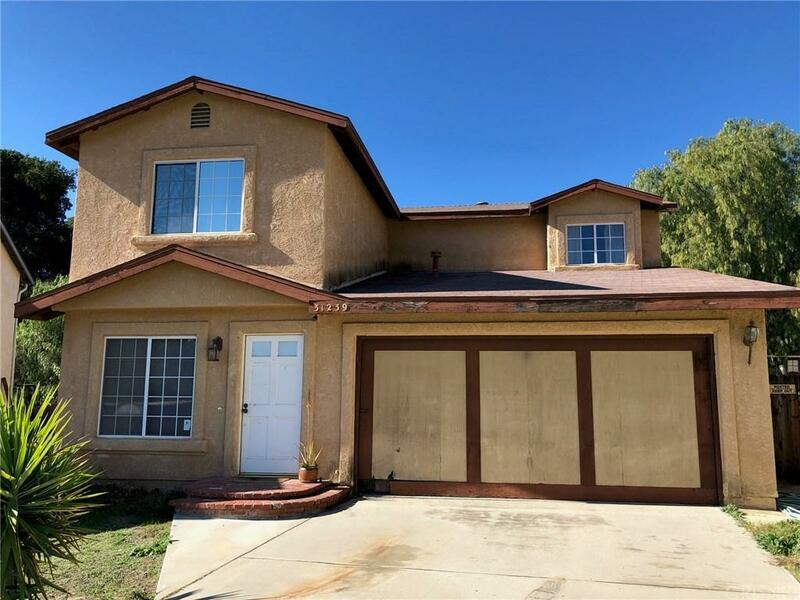 Some of the great features include: Large lot, Long driveway perfect for parking multiple cars or working on your toys, Open kitchen looking into the living room, 3 bedrooms upstairs, Direct access 2-car garage, Large backyard perfect for creating your own entertainer's paradise, and so much more! This will be a wonderful place to call HOME!! !